What is the role of a Physician Assistant? Our physician assistants assist our doctors in making the most of your office visit. You may be scheduled to see a PA for injections or pre-operative/post-operative visits when your physician may not be available. They take time to answer questions both in the office and over the phone, including returning calls when necessary. You may also see them on rounds at the hospital. Many of the surgical procedures we perform require the assistance of another skilled practitioner in addition to your physician. Our physician assistants work alongside each of our physicians in many of their more technically demanding procedures. April graduated from Westmont College in 2000 with a degree in Biology. She established a strong foundation in clinical medicine prior to pursuing her Master’s Degree. She graduated from the University of Texas Medical Branch in 2003 and began practicing orthopaedics with the team at Alta. Brooke graduated from the University of Southern California in 2004 with a Bachelor’s Degree in Health Promotion and Disease Prevention Studies. She then graduated from Weill Cornell Graduate School of Medical Sciences Physician Assistant Program with a Master’s Degree in 2007. She relocated to Santa Barbara and has been working at Alta Orthopaedics since 2008. Becky graduated from University of California, Santa Barbara in 2005. She worked for the City of Santa Barbara and Goleta Valley Cottage Hospital as a certified EMT prior to graduate school. 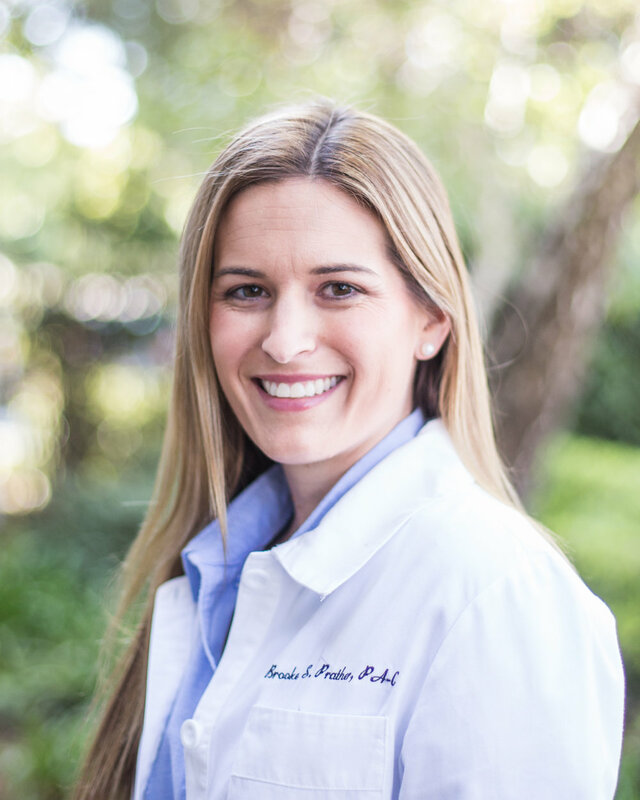 She has been practicing orthopaedics in Santa Barbara since completing her Master’s Degree at the University of Florida in 2010. Michelle graduated from the University of California, Santa Barbara in 2003 with a degree in Biology. She worked in Physical Therapy and Internal Medicine prior to graduate school. She joined Alta Orthopaedics after receiving her Master’s Degree from Stanford University. Karina graduated from the University of California, Santa Barbara in 2008 with a Bachelor’s Degree in Biological Sciences. She worked as a coach for UCSB Rowing before beginning graduate school. She completed her Masters of Physician Assistant Studies at the University of Colorado Denver Anschutz Medical Campus and joined Alta Orthopaedics in 2015.